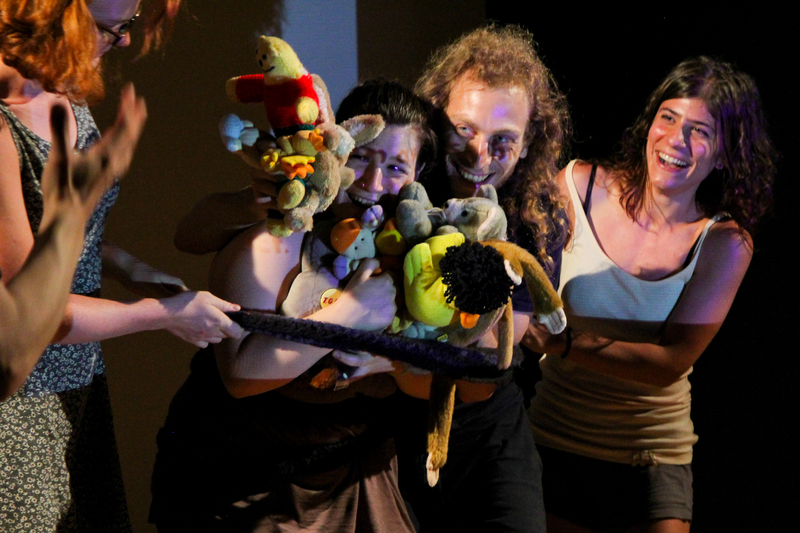 Part performance, part training workshop, part lecture, part stuffed toy fight, This is not a riot is an interactive protest looking at what violence is, why we do it, and when it might be useful. Includes stuffed animals. This is not a riot has performed at Fabrika, Leicester; The Yard, Hackney; Banshee Labyrinth, Edinburgh; The Free University, Dundee; Buzzcut Festival, Glasgow; On the Rocks Festival, St Andrews; and the CrissArt Festival, Arrezzo, Italy. This is not a riot is an interactive performance for any size of audience. It was originally designed for studio theatre spaces, but can be adapted for any space where people can see a screen. It requires only a projector and screen, with technical operator.